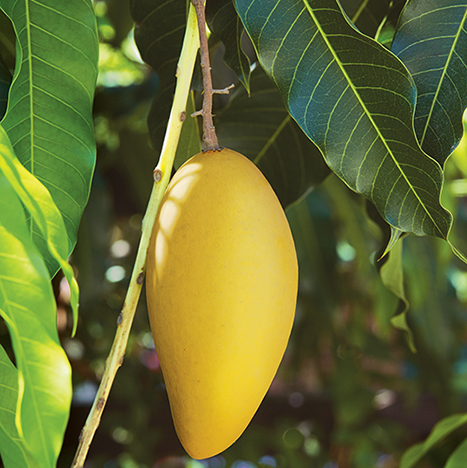 Adam Michael has this to say “Prior to writing about the aroma in detail I start by saying I have been looking for the perfect mango leaf absolute now for at least three years. I have scoured Egypt, worked every single contact I have there and in turn sampled lots of mango leaf absolutes. Only now can I say that I have found the most perfect mango leaf absolute and I am immensely proud to be able to offer this to you. The aroma opens on the smelling strip with a tropical fruit and pink lotus flower melody, green tea character and lots and lots of new leather. The heart provides an osmanthus flower scented water fountain that floods the senses with fresh osmanthus flowers and lots of peach juice. This is then followed by the smell of fresh leather, imagine for a moment if you will, walking into a shoe shop, as you open the door the new leather smell saturates your nose, well that is the intensity of the leather smell that greets you within this aroma. The base notes are incredible as well, agrestic hay and farm qualities are rife but they are all tropically charged, full of warmth, sunshine and paradise. Lots of peach juice is within the base notes as are osmanthus flowers which are literally present throughout, then you have pink lotus flower qualities within the base and yet more leather and green tea goodness. Produced by solvent extracting the mango leaves, green in colour, diluted at 50% in ethanol and of a pourable viscosity. We also this material neat at wholesale rates in both a 100G and 250G pack size, in this instance the material is solid in appearance and will require bain-marie to get the material into a pourable state. An intriguing essence! I can feel black current bud and violet leaf, with a hint of fir mixed with peach. Love its beautiful green color too! So green… So lovely… Mmm… Just like green mangoes in the Amazon! The new leather note is unreal! Talk about a “vegan” leather. This one is a winner! As someone else has mentioned- the color is so vibrantly green! Love it.